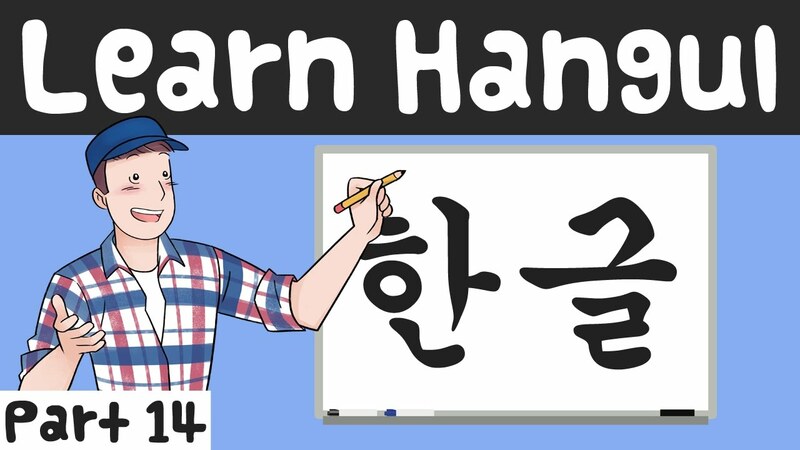 Here's the fourteenth and final episode of the "Learn Hangul" series - a series designed to help you learn the Korean alphabet from the very beginning to the end. This video series covers all of the basics. 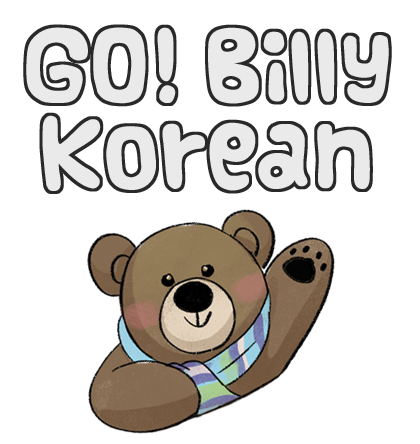 We've learned all of the basic vowels and consonants, all 6 syllable blocks, double consonants, strong consonants, diphthongs, the names of the letters, as well as all major and common sound change rules. Today's episode will cover the final few sound change rules. 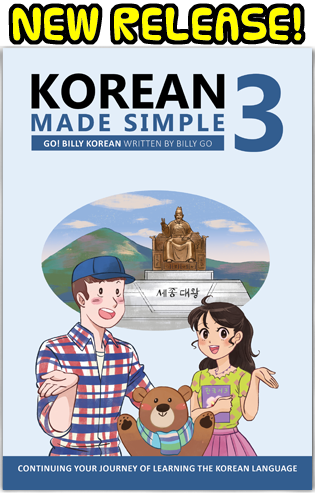 Thanks for watching this series, and I'm looking forward to new and different series related to learning Korean in the future~!